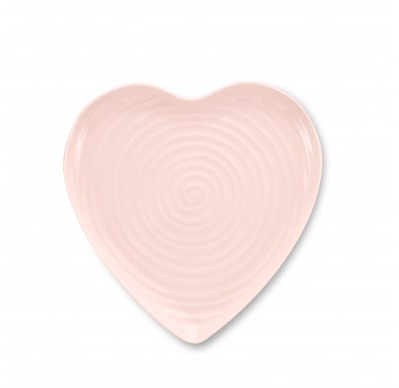 You may be struggling to find the perfect present for your loved one (beautifully gift wrapped of course) or may not have the pennies to splash out on something expensive, so i’ve devised a little something for your loved one. Biscuits! 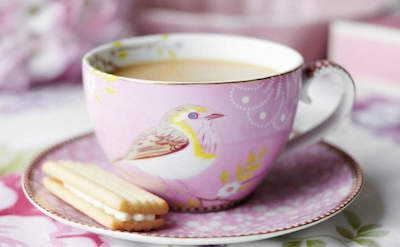 There’s nothing I love more than a homemade biscuit with a cup of builders tea (in a china cup of course) so here’s an easy recipe. 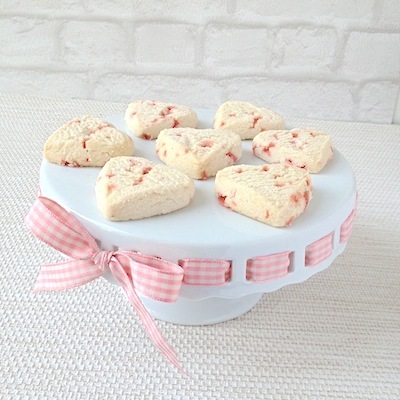 Homemade biscuits are always a favourite and these shortbread hearts can be packaged beautifully so it looks as though it has come out of a chic deli in Paris or Milan. Your loved one will love the fact that you have spent a little time making something personal. You can also add nuts and some finely chopped fruit such as strawberries to add a flush of colour. 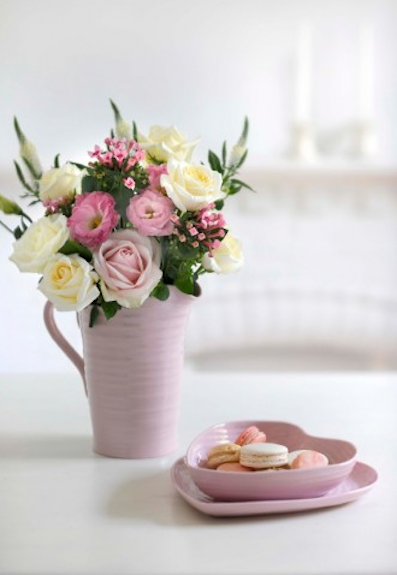 If you’re short of time you can buy macaroons and flowers or buy some heart shaped biscuits, and serve you’re loved one a pot of tea in bed before work. 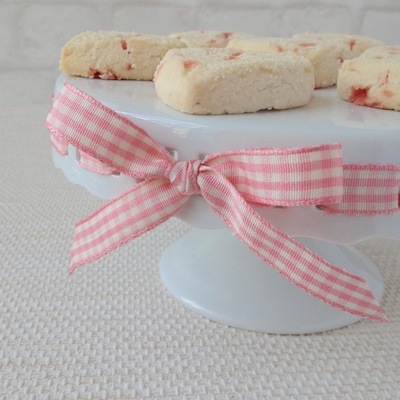 I managed to pick up a wonderful cake stand and have threaded through some pink gingham ribbon. After our photoshoot we naturally had to have a well deserved tea break…with biscuits. 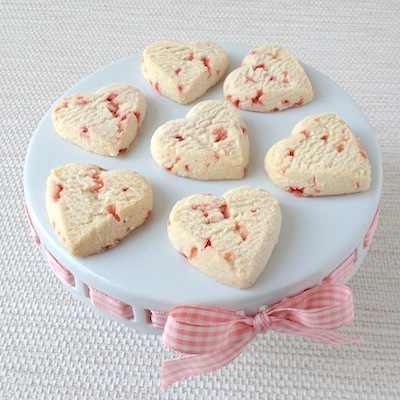 If you have any lovely biscuit recipes we’d love to hear from you… Enjoy! Copyright © 2017-2018 Jane Means. All rights reserved.